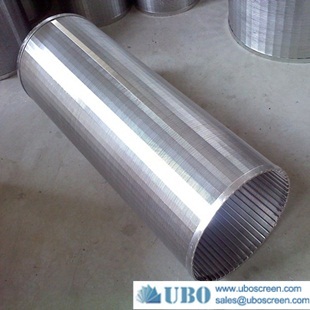 Wedge wire screen have flat type , cylinder type , slope type and basket type . 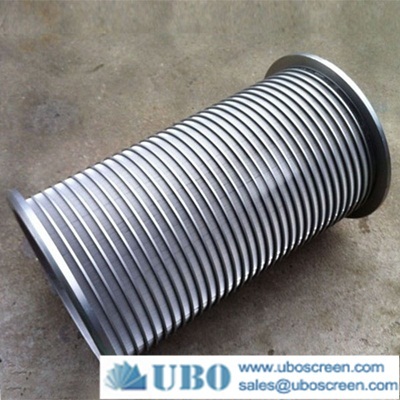 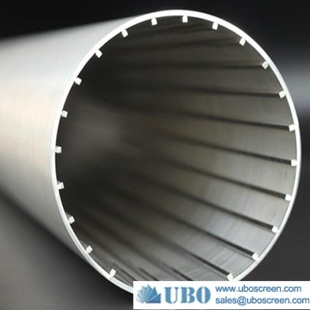 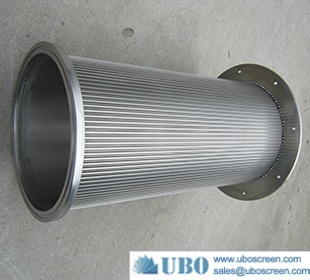 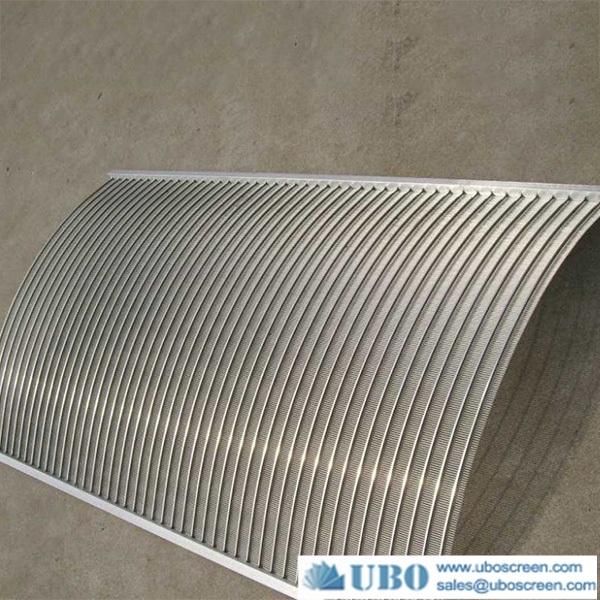 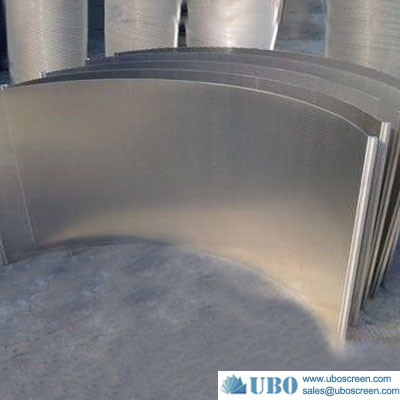 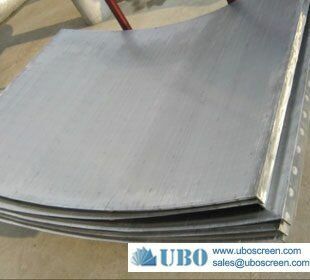 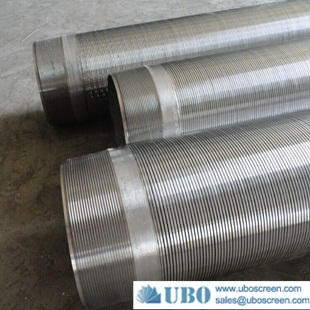 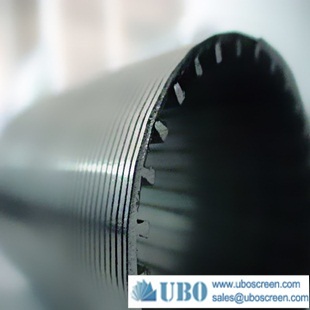 So Wedge wire screen is called as flat welded screen panel , cylinder wedge screen and sieve bend screen . 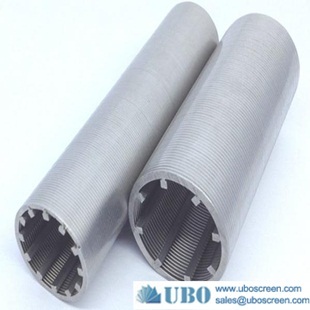 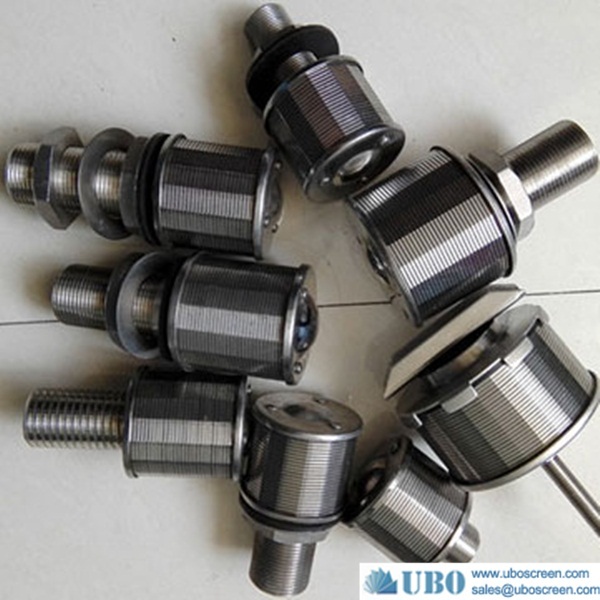 According to the weaving type , they are also called woven wedge wire and welded wedge wire such as crimped wedge wire . 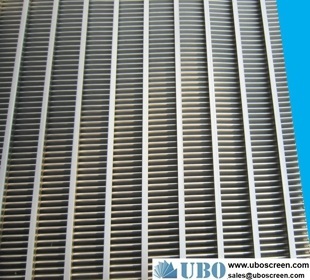 welded wedge screen panels. 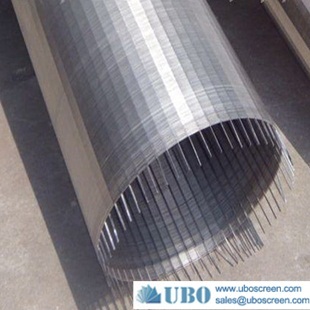 We can provide you with a wedge wire screen which designed by your own specifications manufactured from either grade 304 stainless steel or grade 316 stainless steel . 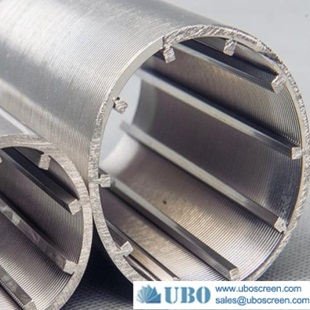 Length , width , shape and spacing of profile wire are made to meet your special application requirements .